When I flew to London in 2007, I had a travel agent take care of my flights. 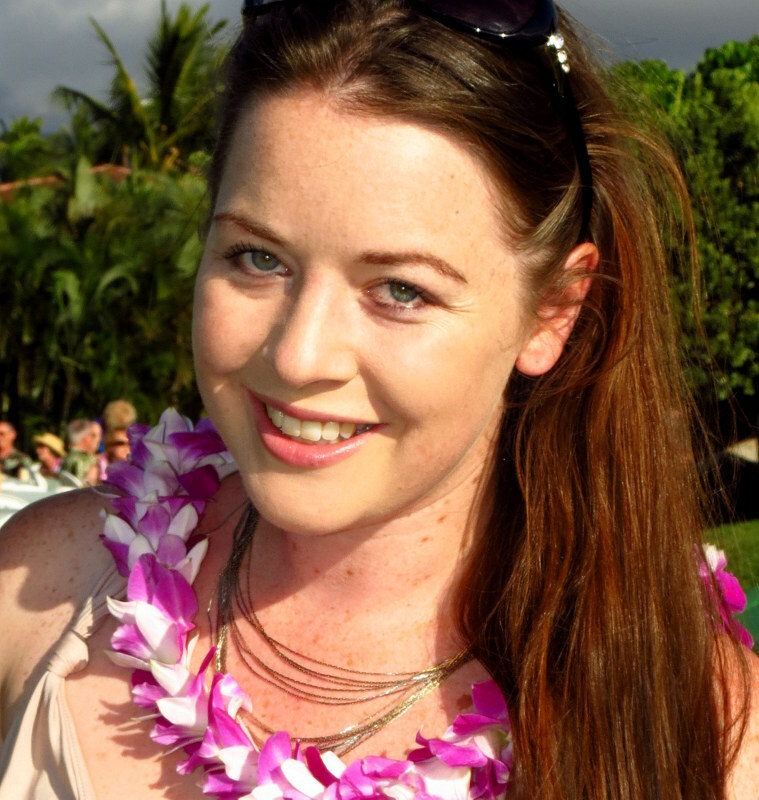 I was bright eyed and naive with no travel experience at 18, and I paid around $3,000 AUD. That’s a lot of money for an economy class flight. I had been warned about home sickness and culture shock, though the worse shock was arriving at the school and having my peers tell me I had paid far too much for those flights. And when you’re 18 and you’ve spent 12 months scraping together every possible penny from shifts at McDonalds after school, that realization comes as a pretty difficult blow. Find cheap flights. Since then I vowed to never again get caught paying for ridiculously overpriced flights. And now that I know about Australian startup Flystein, (a team of flight hacking ninjas who find you a cheaper fare than the best you have found), I never will again! How to find cheap flights. The internet is full of tips and advice which offer us insight into the the many secrets of booking a cheap flight. 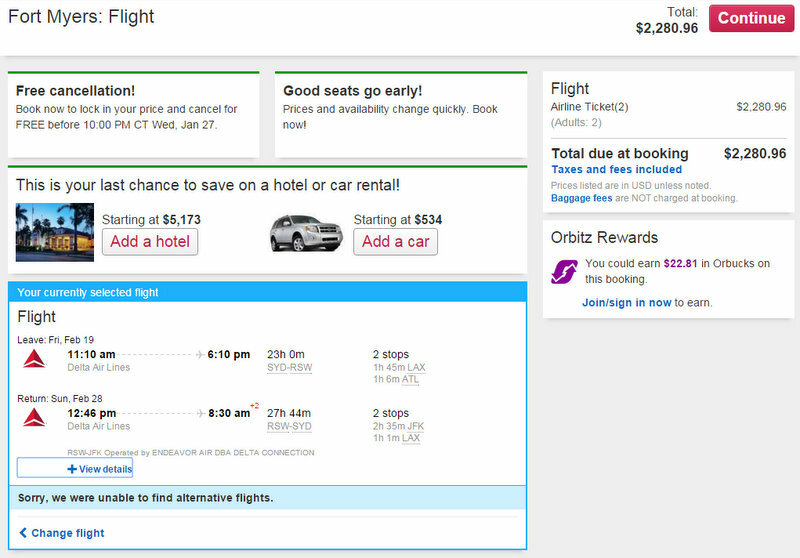 How to find a cheap airfare? For example; be flexible with your travel dates, be flexible with your destination, fly with budget carriers, try alternative routes, know your airport hubs, take last minute trips, leave on a Wednesday, book at 3pm on a Tuesday, take advantage of student discounts, become a frequent flier, join an airline mailing list, book early, but not too early, and search as many flight websites as you can to compare prices. Where are the cheapest flights? These are all brilliant tips, but none of them are a shortcut for finding a cheap airfare. You need to shop around to find the best deal, and you need to spend time scouring dozens of booking sites, aggregators and airline websites to find cheap fares. And very few sites take steps towards optimising algorithms for multi-city trips. How to tell if I have booked the cheapest flight? Between endless search engines and continually fluctuating prices, actually taking the time to find cheap fares can be ridiculously overwhelming. And that’s where Australian startup called Flystein comes in. A company where the best flight hackers from around the world find cheap flights for their clients for a small fee. Flying from Australia to Europe and back for under $800 kind of cheap. A far cry from my $3,000 fare in ’07. You can save a considerable amount of money on flights if you know what to look for and are willing to dedicate the time required. Or you can use Flystein. They’re the surest way to find the cheapest flight…everytime. Flystein is an online platform where customers receive consulting services about the best and cheapest flights and other travel services from the best experts. Their experts are flight hacking ninjas who specialize in beating the standard search engines, and will build the best and cheapest itineraries possible! Companies that will find me cheap flights. Instead of making money by taking a percentage of your booking fare from airlines (as travel agents do), Flystein helps you find the cheapest possible fare online that meets your needs, and then charges a flat fee for doing so…the fee being less than your total savings so that you come out ahead every time. You then book the flights yourselves, via links & booking instructions Flystein provides. Find a travel agent who doesn’t charge a commission. And their genius experts are the best in the travel industry! Hackers who play a special sport. They hang out in closed groups of travel enthusiasts and spend most of their free time learning about airlines revenue management strategies, logistics and finding the cheapest places to book tickets. They’re so good at it that every now and then they fly business class half way around the world and drink champagne at airline lounges for a few hundred dollars. And one day they decided why not use their skills to let others fly with style and save money for a fee. Where to find a cheap airfare. 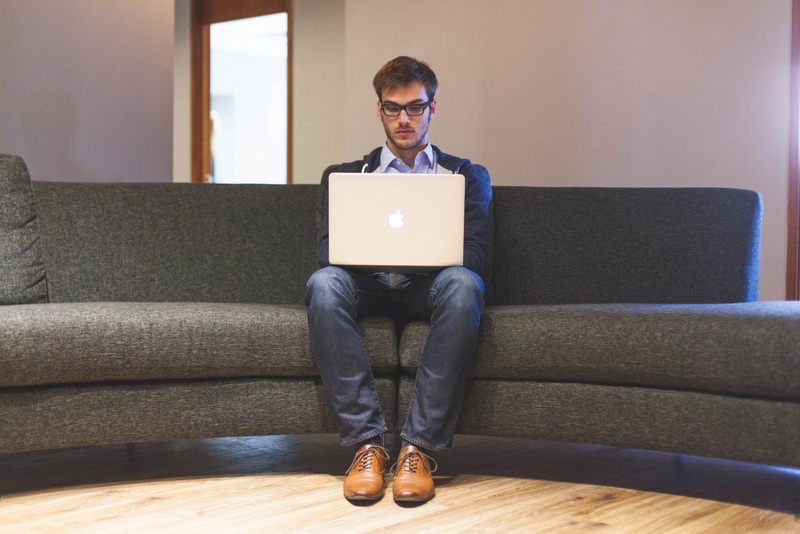 The process of lodging a request is super simple and straightforward. You write down your preferences, pay the expert fee and launch a trip request. After you submit your request, an expert spends time looking for the best deals and airlines, mixing and matching and trying different combinations to find the most suitable and cheapest options for you. They come up with one or more itineraries supported by explanations of how and where to book these tickets. There is a a built-in chat feature where experts ask you questions to clarify things. For example if they see an option few hundred dollars cheaper but on a different day, they will always double check if you would like to adjust your travel dates to save. How to find the best deals on flights. This is the first service I’ve seen that tries to combine low prices with the personal preferences of a traveler. If you’re planning a complicated trip, they offer voice support via Skype in addition to live chat. Pro Tip: It’s best to use this service for flights with a total price starting from 400 USD. It could be lower for domestic one-ways (the fee is also lower in that case – 29$), but this is the point where you will start to see actual savings. Today I put in a request for a return trip from Canberra, Australia, to Fort Myers in Florida. The cheapest price I pulled up online after comparing across multiple websites was $2,511.42 (for two). Deals on airfares. Though granted, this was 45 hours transit time, so not ideal. Within 20 minutes of submitting my request for a flight price, I was contacted by Vlad at Flystein asking how many days I could spend min/max in Florida. Later in the day he got back to me with a range of different options, including one where the final destination was Miami and the total price (cheaper than my above flights) included a car rental for the entire trip meaning we could drive onto Fort Myers after landing. Have someone book my flights. Another option they suggested would see us fly from Sydney (instead of Canberra) to Fort Myers, and in doing so save a couple of hundred dollars, and have our transit time cut almost in half. I told him I was more than happy to jump on a $15 bus to Sydney if it saved money and got me there 22 hours sooner. How do I know if I have booked a cheap flight? Opting for the option from Sydney, Flystein ended up saving me $230 and 22 hours of transit time. In this case study published in October 2015, they saved a guy $1,100 on long distance flights. There are equally as many satisfied customer reviews of the service on Product Hunt and 5 star reviews on Facebook. Find the best value on international flights. You’re probably thinking it’s a difficult sell – why pay someone to search for flights on the Internet when it’s something which is freely accessible to everyone. But paying to use Flystein is a win/win. They’ll either find you ridiculous savings which far surpasses their $49 – $200 fee, or if they can’t beat the cheapest price you’ve found online elsewhere they don’t charge you. 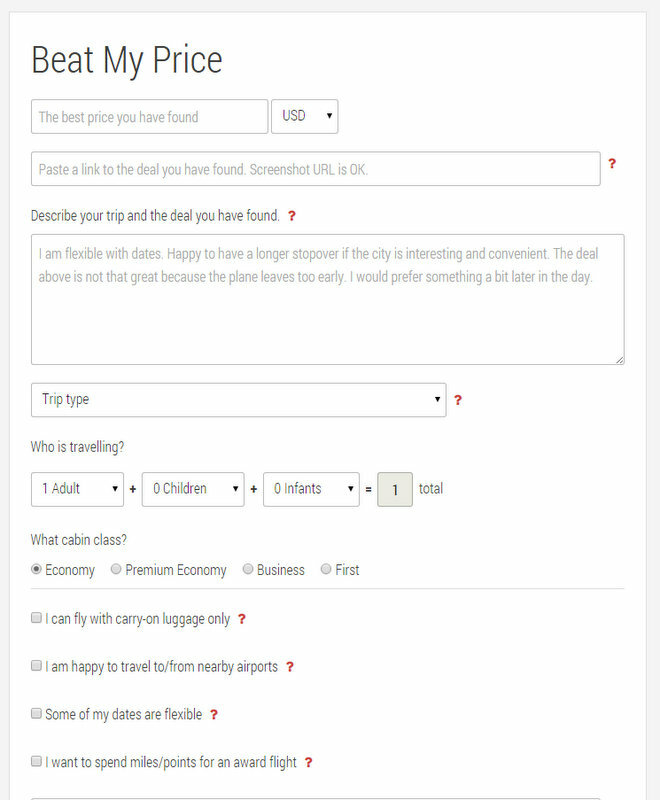 When you login to Flystein you have the option to proceed with “build my trip” (described above), or “beat my price”. The “beat my price” feature works the same as the first option, except you don’t pay unless the expert beats your price. Ways to save money on international flights. When you create a trip request you specify the price you’ve found along with the link that expert can verify. The expert keeps this price in mind while working on your request and if he cannot find any real savings (an option that would be definitely cheaper than your price less the expert fee), you pay nothing and can go ahead and book your flights with the peace of mind, knowing that there is nothing cheaper around. Save money on airfares. Pro Tip: Use “Beat My Price” for itineraries with are straightforward, and “Build A Trip” for more complex trips. “Build a Trip” works better in instances where it’s more difficult to find a quote yourself, like on multi city trips, when you don’t want to spend any time searching, or when you’ve had enough experience with them to know that you can trust their experts to get the best options possible. Note: There is some “fine print” here. When you use “Beat my price” they do authorise the card for the amount of the expert fee. They know that it reduces their conversion rate, though they choose to do it to make sure that only genuine requests are lodged and their experts do not work 24/7 for free. Flystein is the surest way to finding the cheapest flights, everytime. Their experts leverage years of experience in travel hacking to apply creative and legitimate strategies to find the best prices and the optimal flight schedules for you, saving you the headache and time of fumbling around on search aggregators yourself. Pay someone to book me a cheap flight. But if you’re awesome at navigating search aggregators? Using Flystein you’ve got nothing to lose. They’ll either find you real savings which are cheaper than your price less the expert fee, or you pay nothing and can go ahead and book your flights with the peace of mind, knowing that you’ve found the cheapest fee. Which companies offer the cheapest flights around the world? 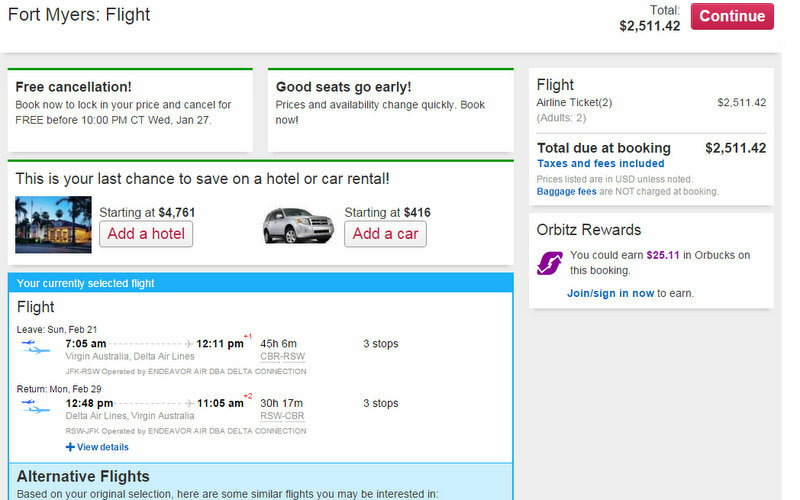 The team of travel experts at Flystein are ninjas at hacking flight prices. Featured photo credit: Flight screenshots in Pinterest image by Mighty Travels. Disclosure: This post was completed in collaboration with Flystein. They saved me $230 on my flights and 22 hours of transit time, and I wrote a blog post about their ninja flight hacking abilities. Great post! Thanks for the knowledge bomb, totally bookmarking this. Absolutely – they’re a great company :) Happy savings! Interesting concept. I am confident that I can find the lowest possible airfare at any given time for basic itineraries but when I have a more complicated itinerary, it would be nice to leverage an expert’s experience. Or, at least like you said, have peace of mind that I found the lowest or best airfare. Isn’t it! I like to think I’m pretty savvy at being able to find the cheapest flights too, so was pretty surprised when they ended up coming back to me with something cheaper. I love doing the searching….not really. I understand the time value of money so this is definitely a service that interests me. That’s what it really comes down to in the end – the value of your time. I waste far too much of it when I’m trying to scour the net to find cheap flights myself, so I’m also loving that using Flystein frees up quite a lot of my time for other things. Absolutely Nina! Often the simplest concepts are the most genius! From what I’ve read about them, they started off using their skills to book flights for family and friends, though this circle started to grow and grow and they finally realized that they were doing it for so many people that it was a viable business idea! My dad would be great at this job – and it takes the pressure and the cookies and the strain off of travelers! Absolutely – we want to be enjoying the build up and lead up to a trip, not dealing with headaches of trying to find our way in the mess of flight bookings. Takes away from the excitement of a trip. Wow! This sounds really cool! I remember the same anxiety before I was buying my first RTW ticket. I am lucky to have an IT specialist at home but with all his skills it still took us about 2 months to spot the one that was really interesting. I should save some time if I used the services recommended in your post. I’ll try in my next journey this spring! GENIUS! I love this – finding flights is the part of travel i really, really loathe. I think it’s one of the parts of travel we all really loathe! Just takes up so much time, and can be ridiculously overwhelming!! And then you feel cheated if you’ve put in all that time and effort and find out later you could have found better. This solves all of that! Hmm, considering that “time is money,” this makes sense for people that really value their time and hate picking through travel aggregators themselves. I wonder, for those of us that accrue miles on one airline (or like Star Alliance or One World), does Flystein narrow down results for that? Absolutely Jennifer – and really though the genius in this service is that you’re not spending any more money than you would have otherwise, hopefully less than, and you have more time! And yes to the miles – there’s an inbuilt chat module where you can chat with them about your personal preferences, they ask you for your airline preferences, if you’re a member to any rewards programs, and they advise on options for maximizing miles etc when they come back to you with your different choices. This sounds like a great option to find cheap flights without the headache! 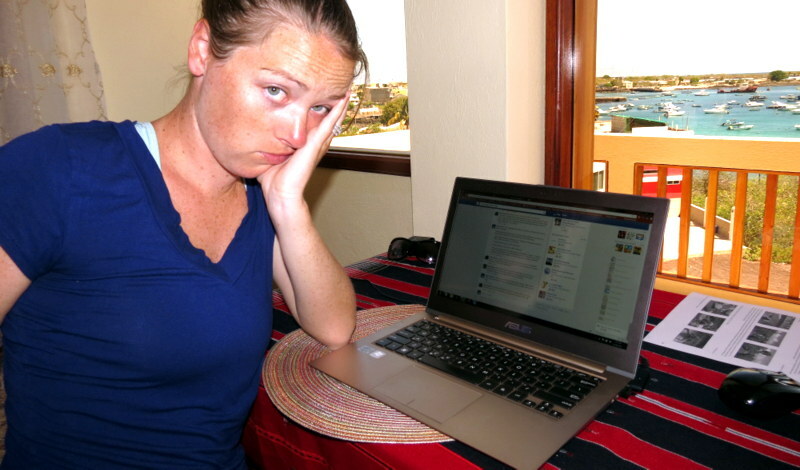 All of those tips for booking flights can get messy and confusing. Thanks! This service sounds fantastic. To be honest I miss the days of personalized travel service provided by travel agents. Flystein sounds like a happy medium between booking online and utilizing the help of a travel professional and the savings sound fantastic. Better than travel aggregator websites, in fact. Thanks for the pro-tip Megan! This looks like an awesome service! I just saved it for future reference. I love the “beat my price” feature! It really is quite fabulous! Definitely give them a go the next time you got o book flights :) happy travels! and when it comes to a huge money expense I try to find the best out of it and ultimately land on something which is worth on taking it. Nothing wrong with being a search freak :D We get the best deals!! We probably spend hours just playing around with different flight combinations lol. But can definitely be overwhelming for people who can’t get their head around that sort of thing. Definitely give Flystein a shout if you’re looking to re-frame your research :) Happy searching! Really helpful article! Finding cheap flights is always so awesome, it makes traveling so much more doable. Glad we could introduce you to Flystein Haley … cheap flights really has made the world so much more accessible than it has ever been before. Happy travels!